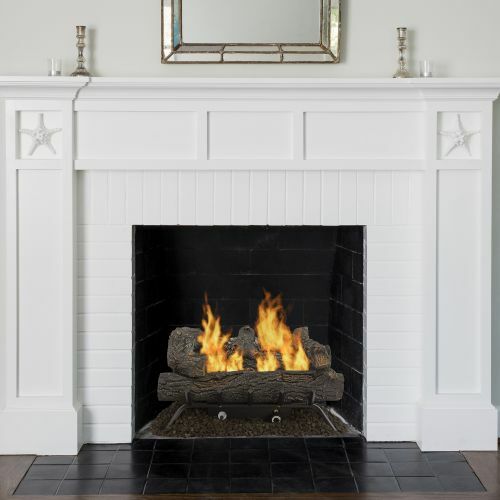 Love having a fireplace but don’t want the hassle of maintaining a wood-burning fire? 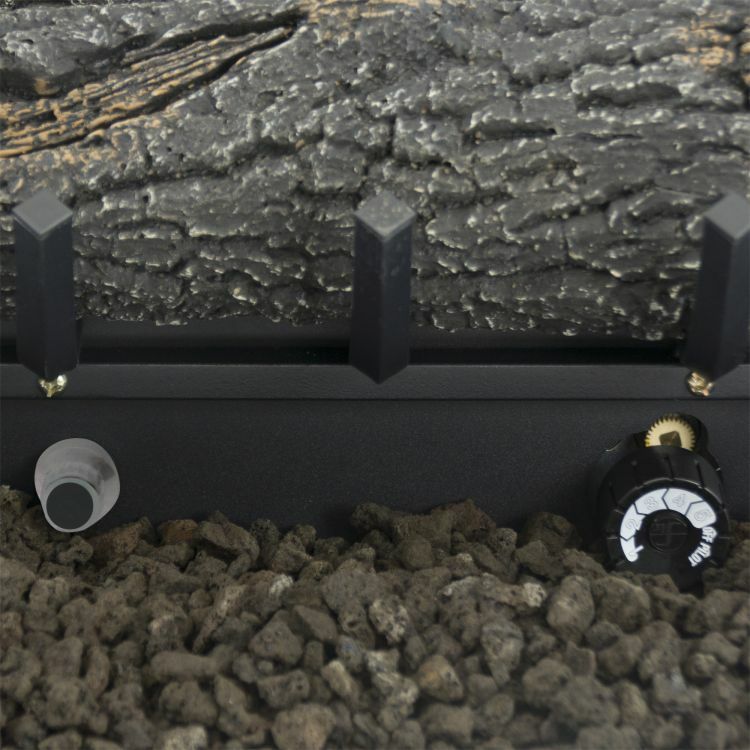 Get yourself sorted with a set of Pleasant Hearth Southern Oak Vent Free Gas Logs this winter. We love them for their ease of use, zero mess, and super realistic look. 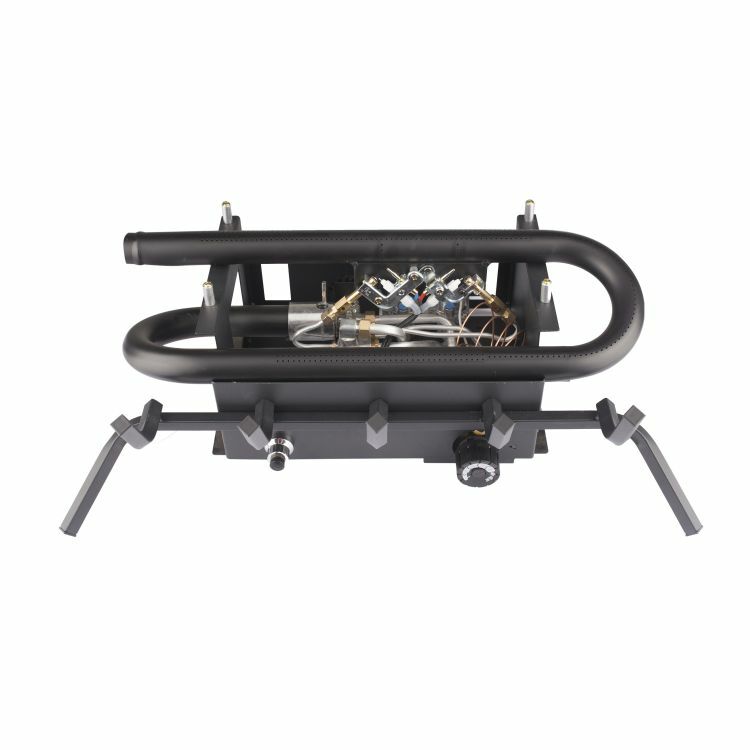 With dual-fuel technology, you can choose natural gas or propane (you’ll just need at least a 100 lb tank if you choose propane). 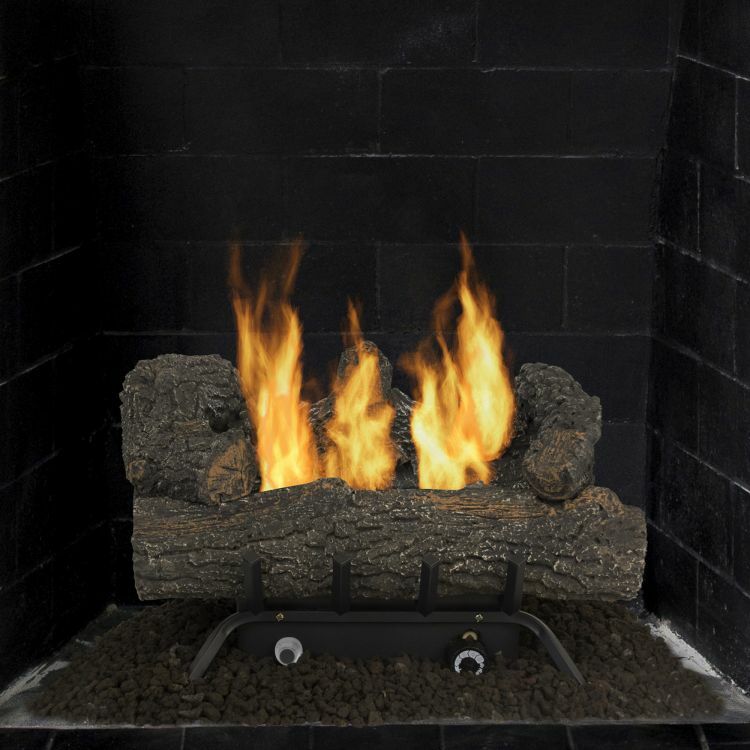 Of course, using gas means more efficiency and Pleasant Hearth’s gas log sets are 99.9% efficient – 99c out of every dollar is spent on heat! 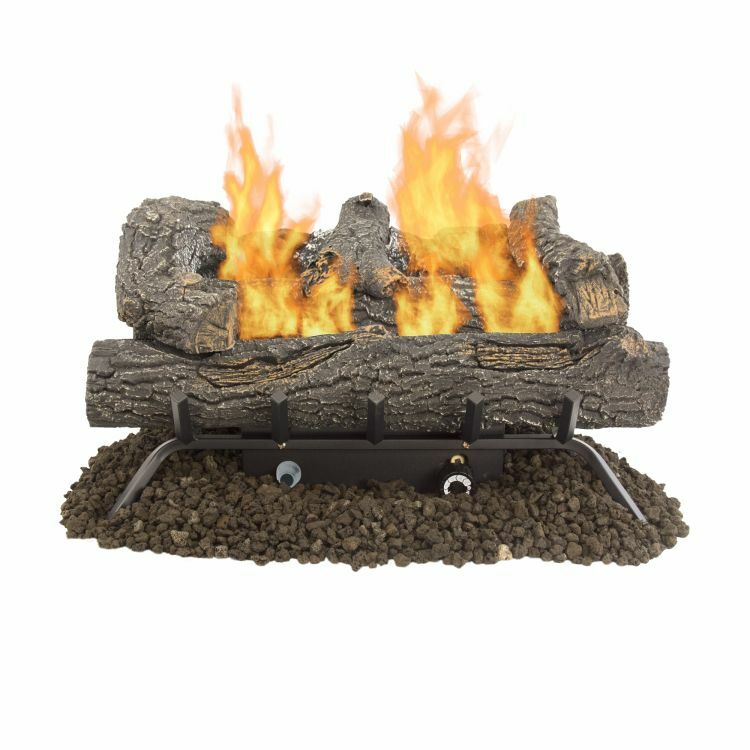 While this gas log set is thermostatically controlled, the only downside is that it doesn’t support a millivolt remote control. 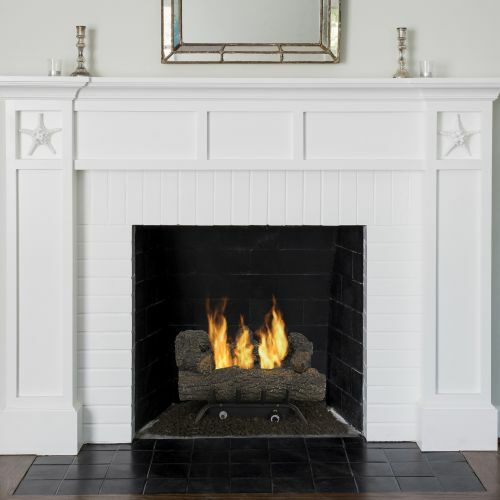 If that’s something that’s important to you, check out Pleasant Hearth’s other gas log sets like the Valley Oak variety. You’ll need to get an authorised agent to do the installation for you, but due to the simple design, this shouldn’t be a complex process at all. 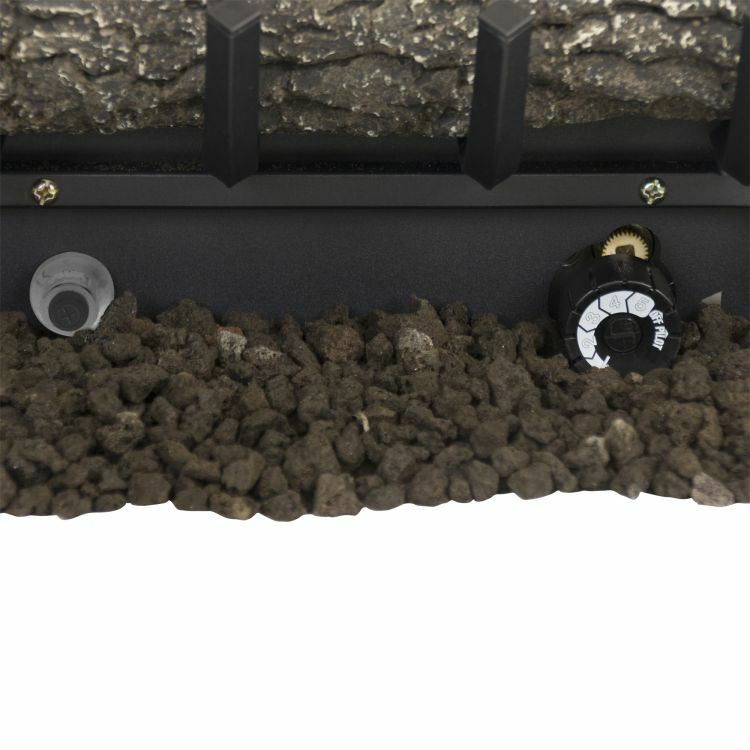 You’ll also have peace of mind over the cooler months with handy built in safety features. 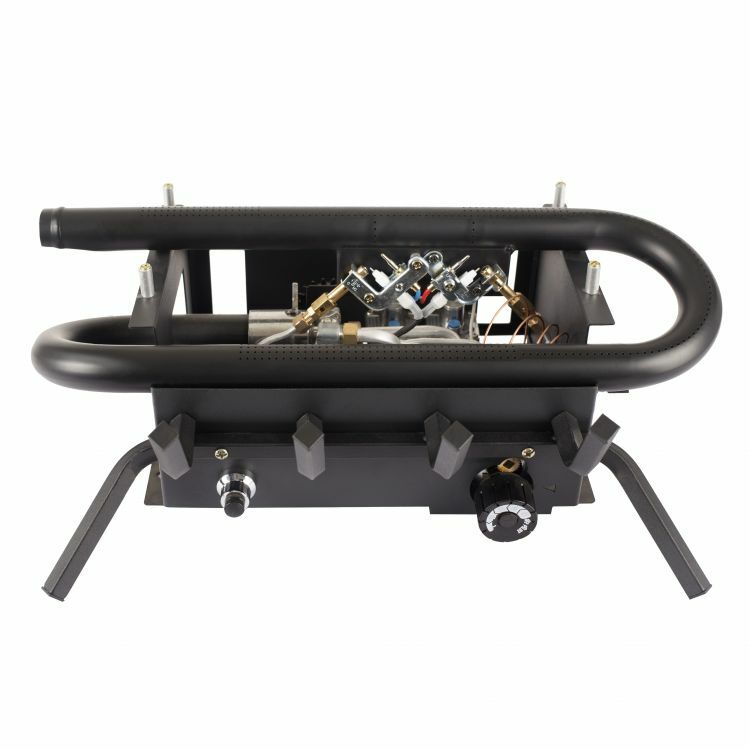 If oxygen in the room is low, then the flames and pilot will turn off, and there’s also a shutdown sensor if the wrong fuel or gas pressure is detected. 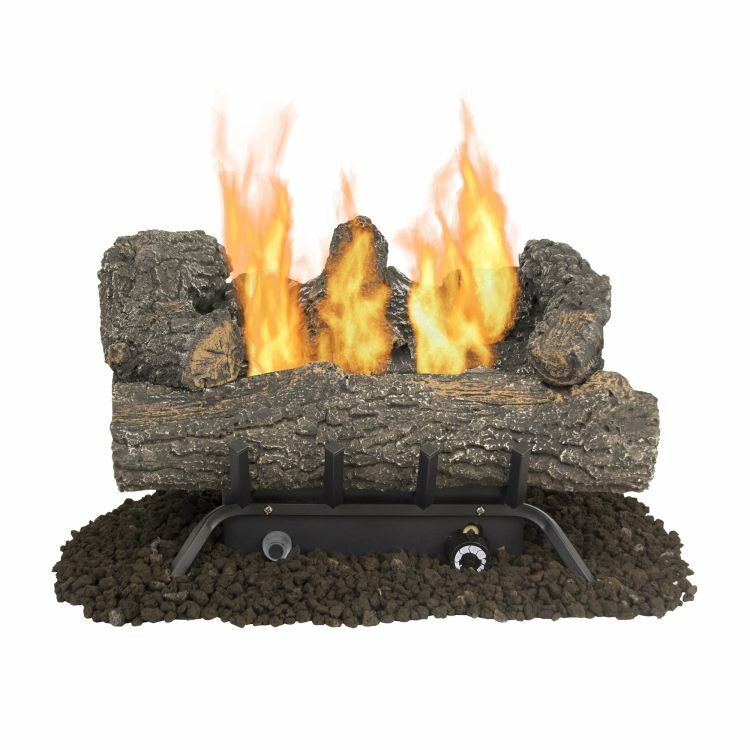 Last but not least you’ll love the realistic look of this gas log set wiith its double row of flames for a fuller looking fire and chunkier shaped logs. 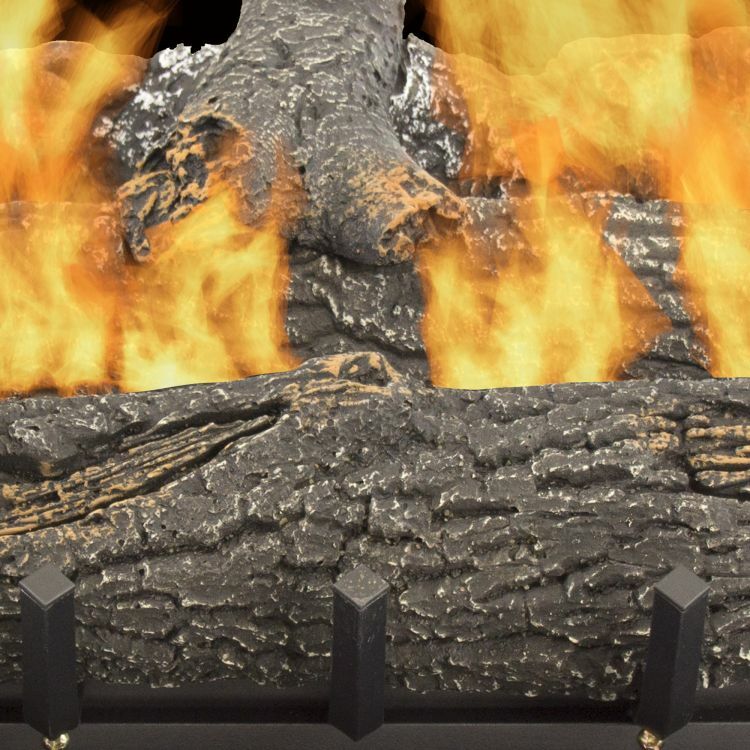 The hand painted logs add rustic character to your living area and provide a central social point for your family.